ACS Commercial Roofing is a full-service company offering commercial roofing in Nashville & commercial roofing in Johnson City, TN. We specialize in roof repairs, roof replacements, and roof coatings. Whether you are a single property owner or manage a large portfolio, ACS will create a roofing solution that makes sense to your bottom line. Contact us to begin addressing your roofing needs, today. Our commercial roof repair service is fast, accurate and affordable. Our Roof Repair Technicians are the most thoroughly trained in the industry. However, we don’t service just Nashville and Johnson City, if you have a property in the Southeast then you are likely in our service radius. ACS is recognized as a leading commercial roofing contractor in the nation by multiple manufacturers. We are certified by Carlisle, GAF, GE, Progressive Materials & many more. This allows us to bring the highest quality roofing materials to every project. We service and install all types of commercial roofs and our warranties range from 90-days to 50-years. 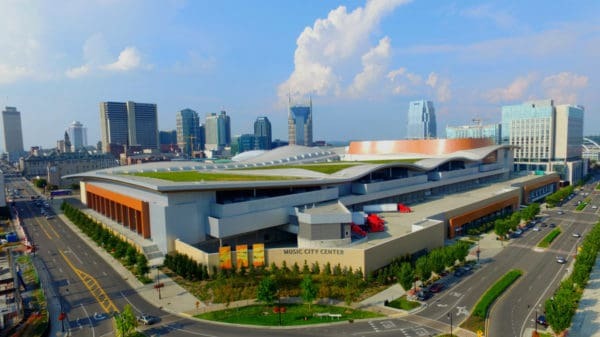 Let us show you why property managers, facility managers and property owners consider us the most trusted commercial roofing company in Tennessee. Call us today! ACS Commercial Roofing partners with commercial property owners and managers to make good decisions relating to their roof systems. Contact us by Phone or Form! ---I need roof repairs, asap.Come quote my roof, please.Emergency leaking, help!Tell me how to save money...Something else. 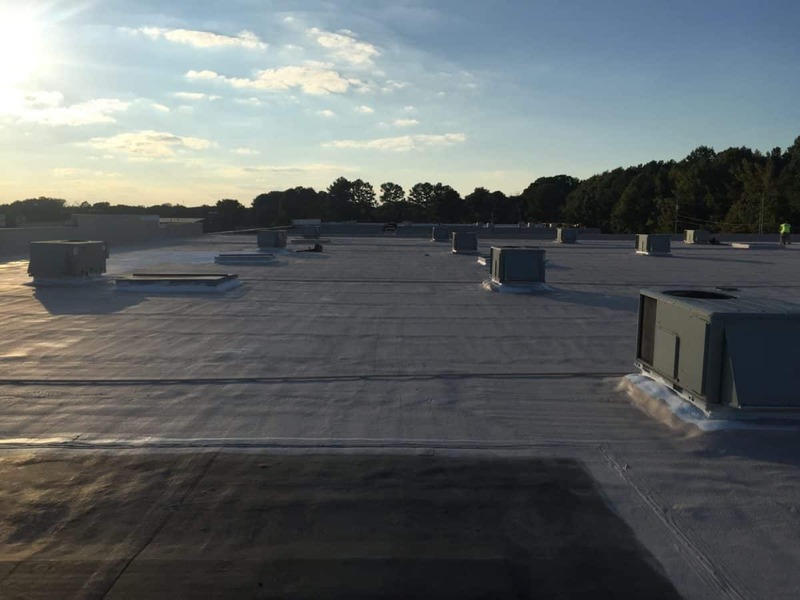 "I have used ACS Roofing for several commercial roofing projects and repairs. I have worked with Adam on these projects and he is fantastic to work with. Communication is excellent and Adam will do whatever it takes to help with your roofing issues." "Great company to work with, couldn’t ask for a better team to complete my roof repairs. All around exceptional service!" 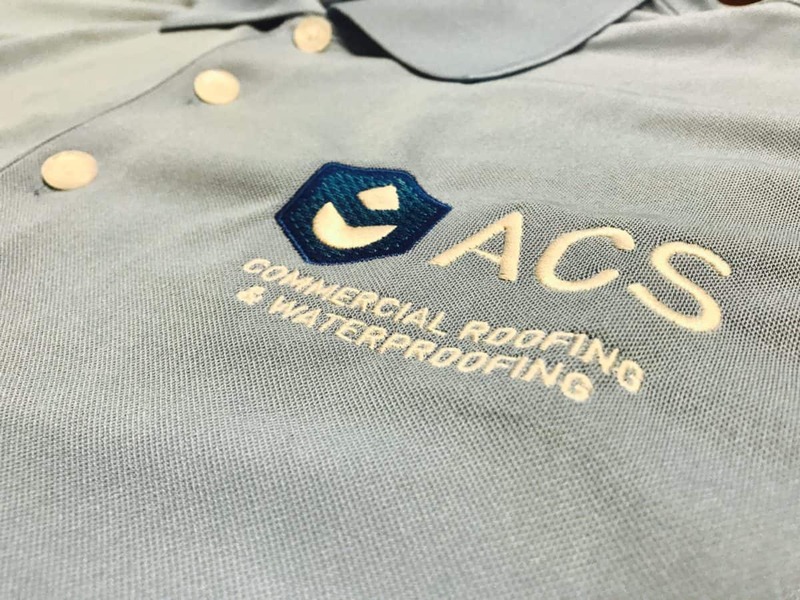 "I felt extremely comfortable working with ACS Roofing from start to finish. From the time they came out to my building to asses the damage to my roof to the game plan and pricing they presented to fix the issues, I knew they'd get the job done right. I highly recommend this capable crew." "I highly recommend this company. No high pressure sales tactics. They tell you straight up what needs done, why their methods work and how much it'll cost. I felt comfortable working with ACS." We believe that 95% of all commercial roofs can be repaired instead of replaced. Our roof service technicians are some of the most highly trained in the industry. We arrive promptly. We show up when we say we will. 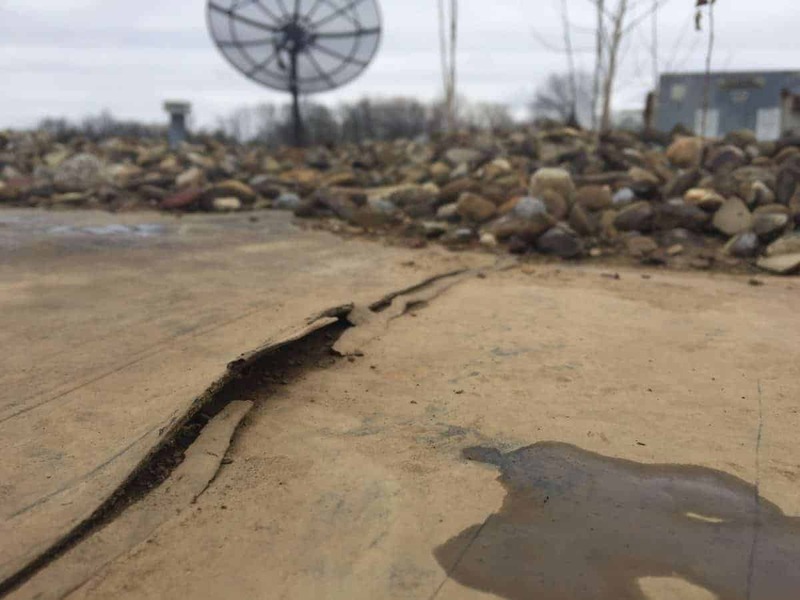 We locate the source of the leak and make a repair that will last as long as your roof. Finally, our invoices show you exactly what we did. Let us make you a hero with your tenants, employees or boss! Stopping leaks makes us just as happy as you. Make a roofing decision that fits your business objectives. 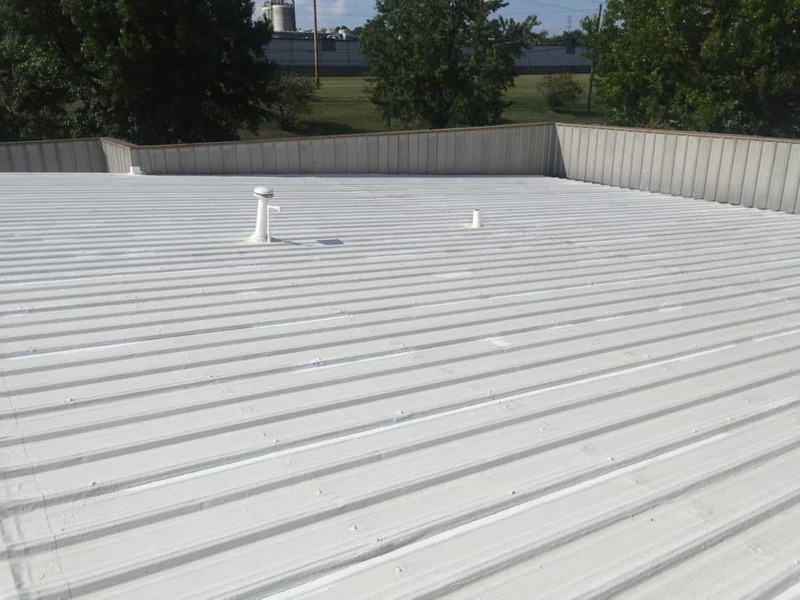 ACS has a full suite of commercial roofing systems to offer our clients. These options give you the ability to choose exactly what meets your business and property objectives. ACS Commercial Roofing is backed by the best names in the roofing industry. We are authorized installers of Carlisle, GAF, Versico, GE and many more to install the best low-slope systems in the world. Whether you have a TPO, PVC, EPDM, Mod-Bit, Metal or Coatings… ACS has you covered. Welcome to the future of commercial roofing. Roof coatings are a ground-breaking, money-saving solution for Commercial Property Owners. The tax benefits to property owners are incredible, the initial cost is less and the ability to renew a warranty (without tearing anything off!) 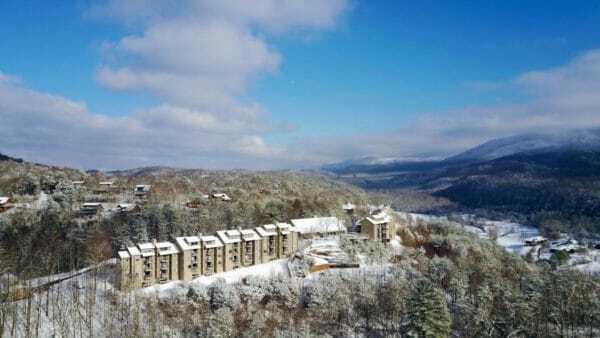 sets roof coatings apart in many situations. ACS Commercial Roofing is backed by the leader of the coatings industry, GE. We offer up to 25-Year NDL Leak-Free Warranties on our coatings and they are all backed 100% by the leader in the Roof Coating Technology Industry. CAPEX budgets are important and we are here to assist you in forming them for your roof. We will meet you on site to learn about your roof system and help you develop a plan for the upcoming fiscal year. Our Solution Consultants align with your best interests for your roof and your business. You will find we are as invested in your objectives as we are in your roof staying healthy. We look forward to collaborating with you about your future objectives for the property.